How do I Tell the Difference Between Teething and a Cold? Excessive gnawing or biting may be signs that a child is teething. A sudden change in temperature and the presence of persistent coughing may indicate that a child has a cold. 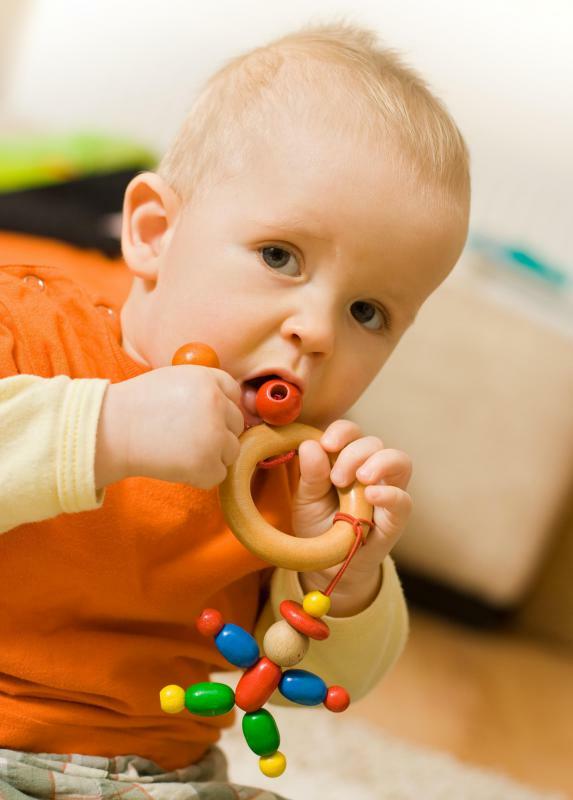 Many babies are susceptible to colds and respiratory infections during teething. Drooling is a sign of teething. Teething is a common occurrence during childhood. The signs of teething can mimic the symptoms of an illness, making it difficult for you to differentiate between teething and a cold. An infant or child cutting a tooth often experiences a slight increase in temperature, a runny nose, and a headache. Those symptoms can also appear during a cold, so you need to look for other clues that indicate the child is teething, such as drooling or a visible tooth right below the surface of the gum. The child might also engage in excessive gnawing or biting, since the additional pressure on the gums can help relieve the pain of cutting a tooth. 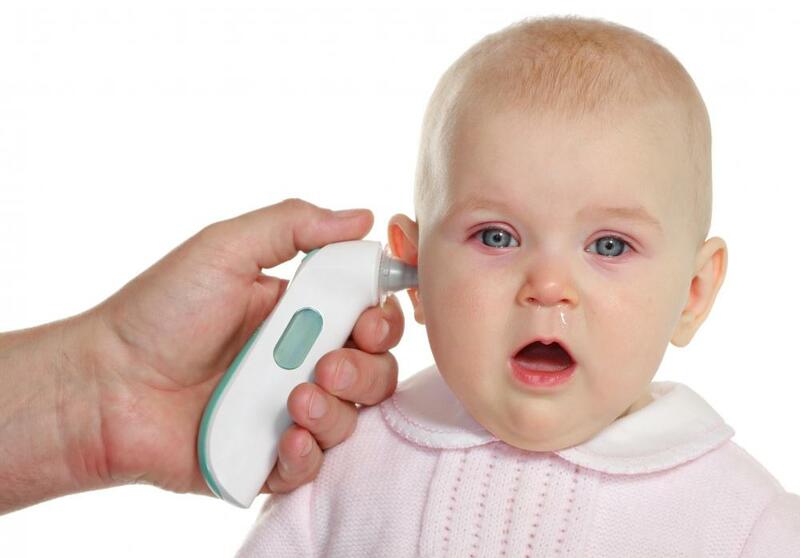 Parents often report increased temperature when a child is both teething and having a cold. Although many physicians and medical professionals disagree that teething causes a rise in temperature, a number of parents report that a low grade fever is typical when their children are cutting teeth. A high fever, or one that persists for several days, is not normally due to teething. If your child is experiencing a sudden or drastic change in temperature, it is best to contact a health care provider for advice. 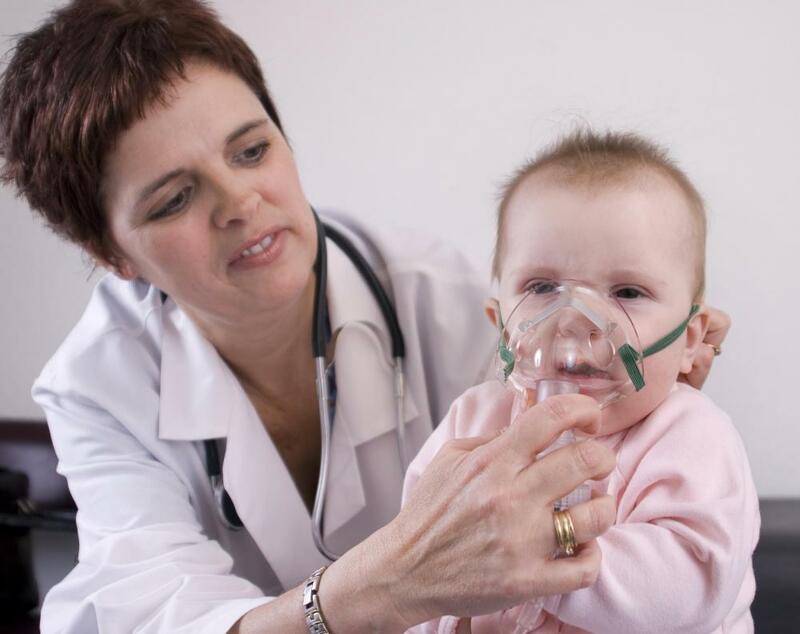 You can often differentiate between teething and a cold by observing the child's respiratory symptoms. Although teething can cause a slight runny nose, a child with thick, green, or yellow discharge is likely suffering from a viral illness or bacterial infection. Teething can also result in a slight cough, but frequent, severe, or persistent coughing indicates that the child is sick. When your child displays symptoms that are common during both teething and a cold, you can evaluate the severity of the symptoms to determine the best course of action. Many parents observe that their children suffer from diarrhea when they are cutting teeth. It is possible that swallowing excess saliva might cause loose stools in some children. However, severe diarrhea should be evaluated by a doctor. Vomiting and diarrhea are more likely to be signs of an illness or infection than symptoms of teething. Treatment plans are usually different for teething and a cold. If your child is teething, he or she might benefit from a pain reliever or topical numbing gel. You can also briefly place teething toys or a washcloth in the freezer before giving them to the baby. The cool temperature can be soothing to painful or inflamed gums. If symptoms indicate your child actually has a cold, treatments like rest, fluids, a humidifier, and prescription cold medicines will be more effective in making him or her comfortable. What are Different Teething Symptoms? What is a Teething Cough? Do Babies get a Temperature from Teething? What is the Connection Between Teething and a Runny Nose? What is a Teething Rash? @burcidi-- If it's a cold, things will worsen and she will develop a fever or cough. If things stay the same, it's probably teething signs. If it's a mild cold, you won't be able to do anything anyway so just wait it out. @burcidi-- My son puts everything in his mouth when he's teething because his gums itch. Does your daughter do that? Sometimes teething and a cold is difficult to tell apart. Some kids develop cold symptoms, especially stuffy nose, when they're teething. I think my son also gets a sore throat because he breathes through his mouth a lot when he's teething. Crying doesn't help either and it can seem like an infant cold if the weather is not warm. If I'm suspecting a cold, I usually make an appointment with the pediatrician and let him diagnose the problem. I prefer to be on the safe side, just in case it's a viral or bacterial infection. It's very difficult for me to know whether my daughter is teething or whether she's sick. She's normally very quiet and easy going. She's only fussy when she has teething pain or when she has a cold. She starts crying and refusing food in both cases. I only realize that she's teething when I can actually see the teeth coming through.